Jung Hae In will be singing an OST for JTBC's currently airing drama 'Pretty Noona Who Buys Me Food' (also known as 'Something in the Rain')! According to insiders on April 13 KST, Jung Hae In will partake in an OST for the drama. The actor, who is well known for his strong vocal skills, was suggested for an OST by the production team. 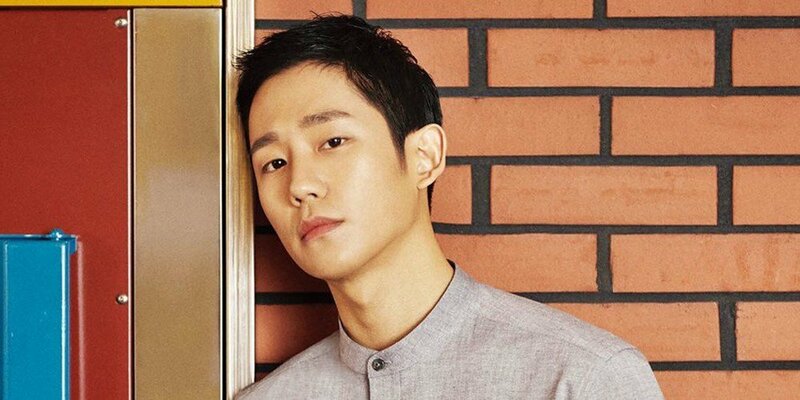 The track is expected to help Jung Hae In and his character express honest feelings toward Son Ye Jin and her character. Meanwhile, 'Pretty Noona Who Buys Me Food' has been gaining much attention, as well as positive feedback from viewers. Have you been keeping up with the drama so far?